Behind the Scenes | How to take the perfect jumping photo! This particular image was taken before sunrise and on the beach, but you can take a jumping shot when ever you find great light and in almost any location. You simply need to keep you eye out for any elements that might clutter your frame or distract you from the action. Too easy for this one. 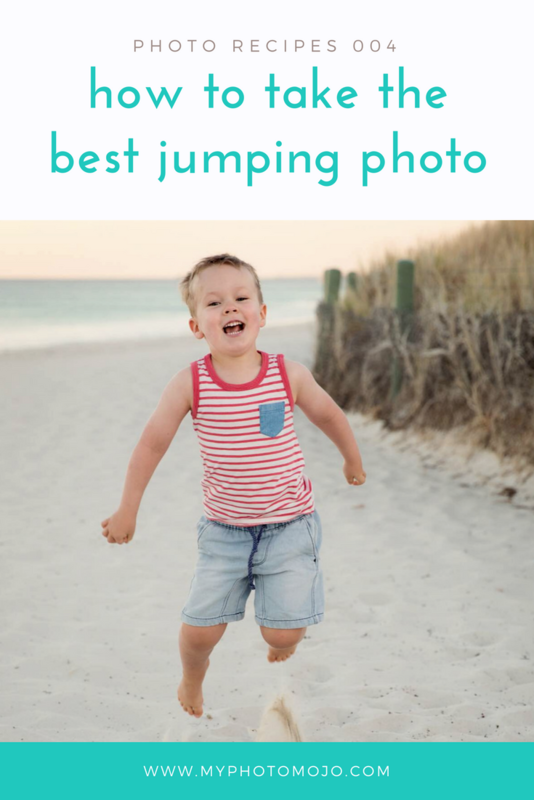 Find a spot and ask your child to show you how good they are at jumping! 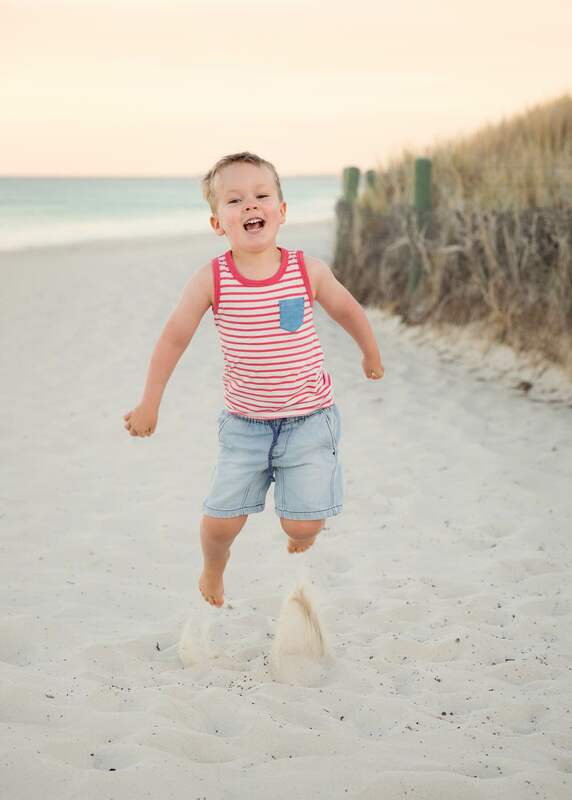 Have fun with this shot, make sure your shutter speed is nice and fast and it helps to have your camera on rapid fire so you have plenty of images to choose from. I used my 50mm f/1.4 USM lens, the nifty fifty will work just as well. Any focal length can work, that will depend on what you also want in the image. I set my aperture at f3.2 and the shutter at 1/800 to freeze that jump then adjusted the ISO to ensure correct exposure (in this case ISO800).